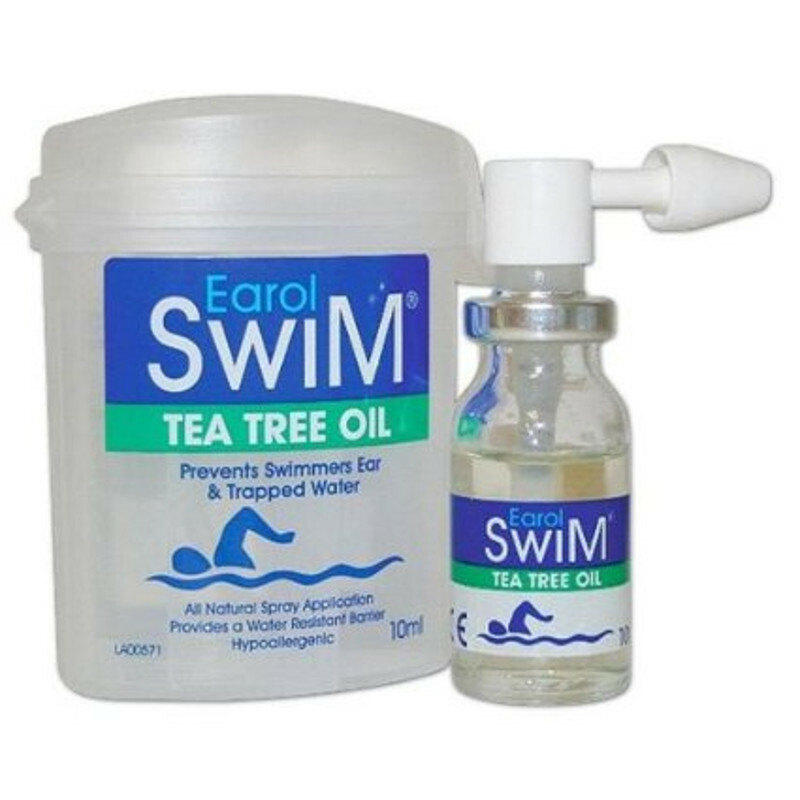 Earol Swim helps avoid "swimmers ear"
Earol Swim® Tea Tree Oil delivers a blend of Olive Oil & Tea Tree Oil. It coats the outer ear and the auditory canal for a water resistant barrier. These Oils have anti-fungal, anti-bacterial, anti-viral, and anti-infection properties that are naturally occurring. The pump action spray helps to prevent "water in the ear" & Swimmer's Ear. Each pack contains about 200 doses and is packaged into an injection moulded carry case. This enables Earol Swim to be carried in dive bags, swim bags, pool or beach bags without breaking. The case will also float if dropped into the water. To order, call 0800 612 7978 (Dept: WB BL 01) - price £9.95, post free. Note: For this, and other ear hygiene products - such as Earol for wax management, visit our online hearing shop. 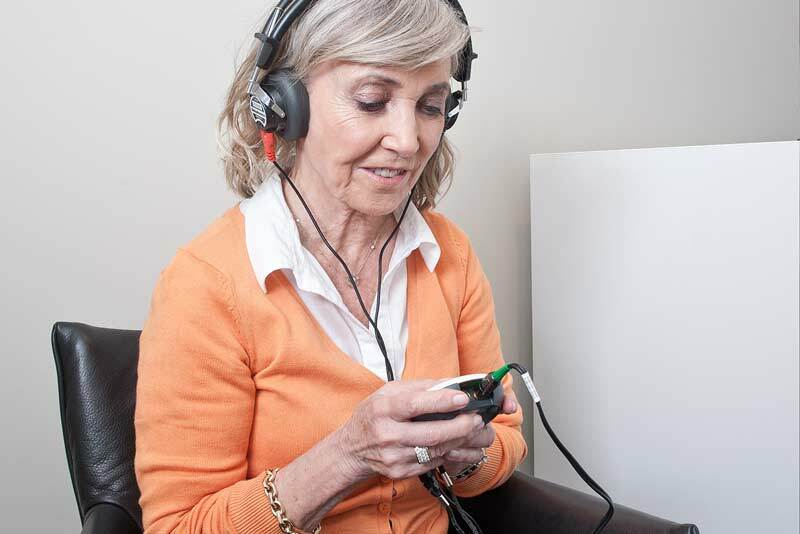 We also carry all sizes of hearing aid batteries as well as items for cleaning and maintaining your hearing aids.